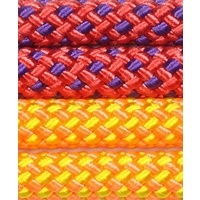 Kernmantle ropes are the ideal choice for life safety and rescue applications. 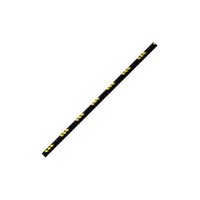 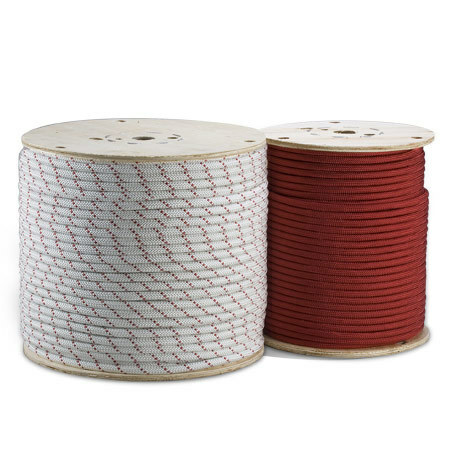 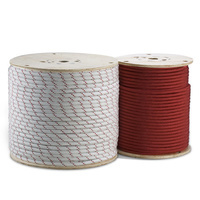 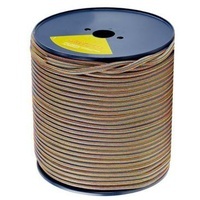 These ropes are manufactured with the load bearing fibers in the core, surrounded by a durable sheath designed to protect the core fibers from abrasion, dirt and harmful UV rays. 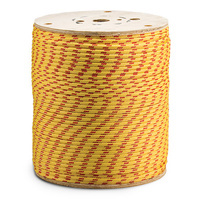 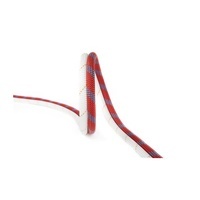 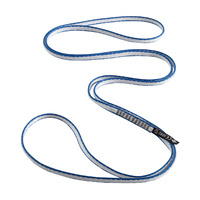 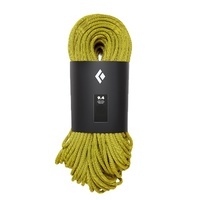 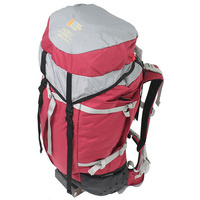 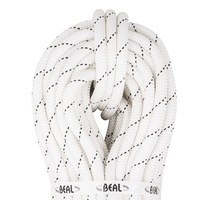 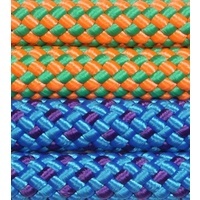 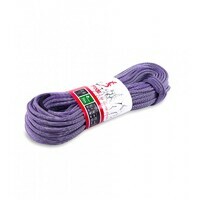 Our Kernmantle ropes are designed for performance with exceptional strength and durability.